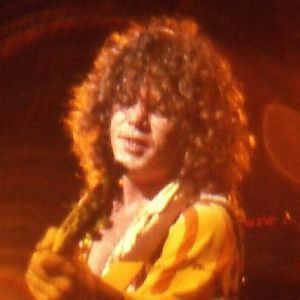 Gary Richrath, the longtime guitarist for REO Speedwagon, died Sunday, September 13, according to the Atlanta Journal-Constitution. He was 65. "To a man who inspired me in life and also had a part of who inspires me now do to the fact that I roady for a band with someone you use to play with ..."
"You will be missed Gary! You were a very talented and under rated musician!!"